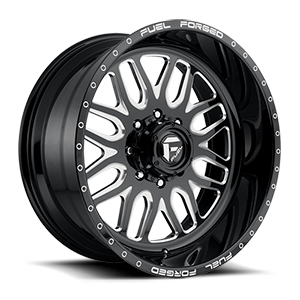 Fuel Forged wheels are machined from 6061 T-6 forged aluminum mono blocks. 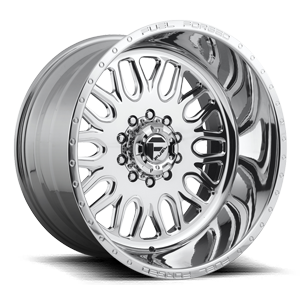 Each order is custom made to your Truck or SUV's specifications. 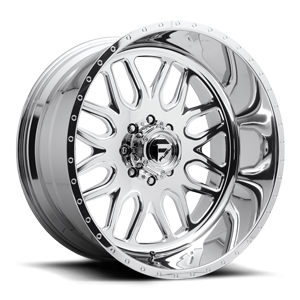 Fuel Forged wheels are available polished, black & milled, or custom painted. 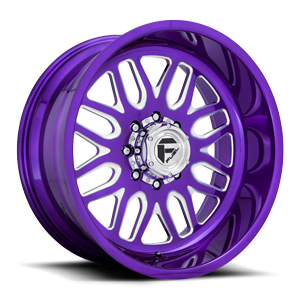 All Fuel Forged wheels are available with or without machined lip dimples. The number of spokes are subject to change based on bolt pattern.